Have you ever thought about trying the experience of a descent along a torrent in complete safety? 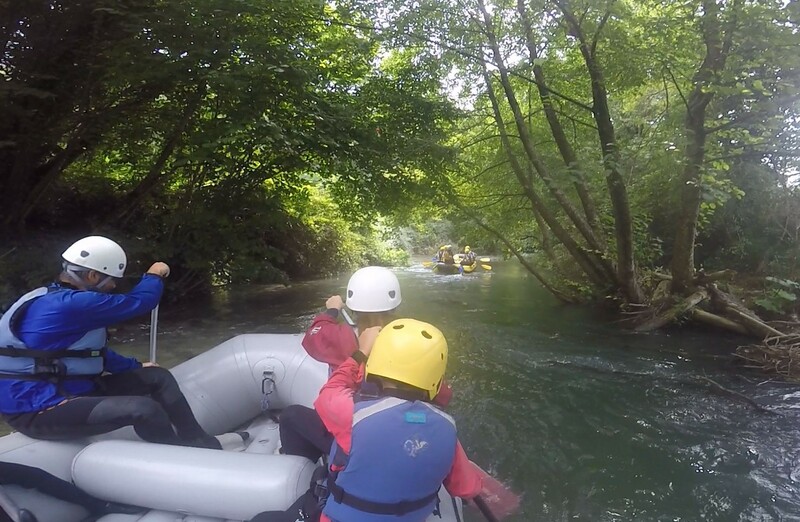 Rafting is an adventure that does not require special skills or skills, is suitable for everyone, children, teenagers and adults. A full immersion in untouched nature, between the formations from the trees and herons that stand out. Particularly fascinating, easy and suitable for everyone, even for children and those who can not swim. It is along the river Nera, lasting about 5km, immersed in the wild nature of one of the most beautiful waterways of central Italy, along a stretch of river from which you can see the characteristic medieval villages within the Nera River Park.